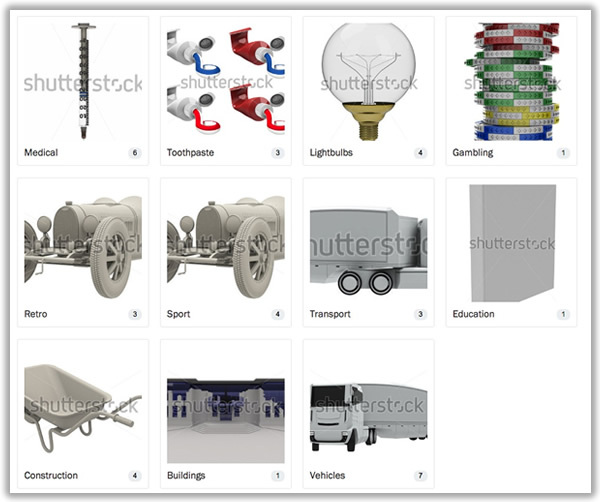 Over 20 million stock photos, illustrations, vectors, and videos on Shutterstock. Shutterstock: Founded in 2003 and headquartered in New York City, Shutterstock is an innovative technology company, operating in more than 150 countries and 10 languages. As a two-sided marketplace, our mission is to connect creative professionals with the best photos, vectors, illustrations and video from thousands of contributors around the world.